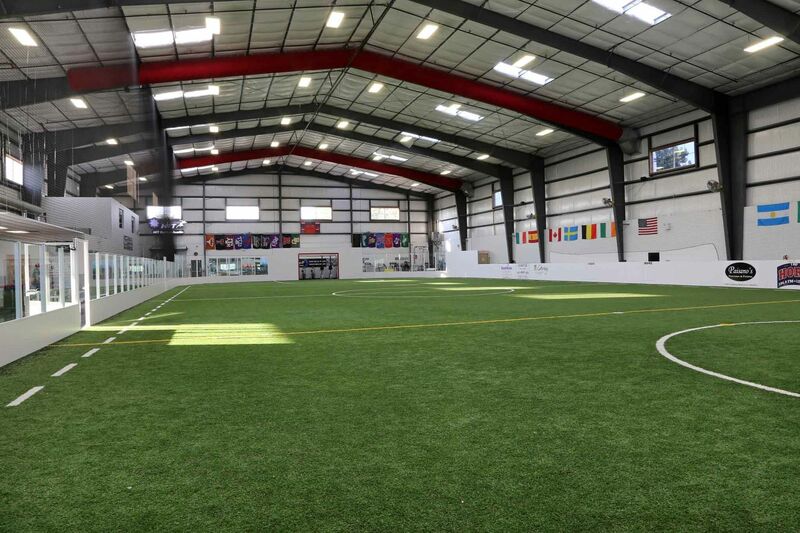 Utilizing Soccer Zone Lakeline’s 16,000 square-foot indoor and auxiliary outdoor turf fields. 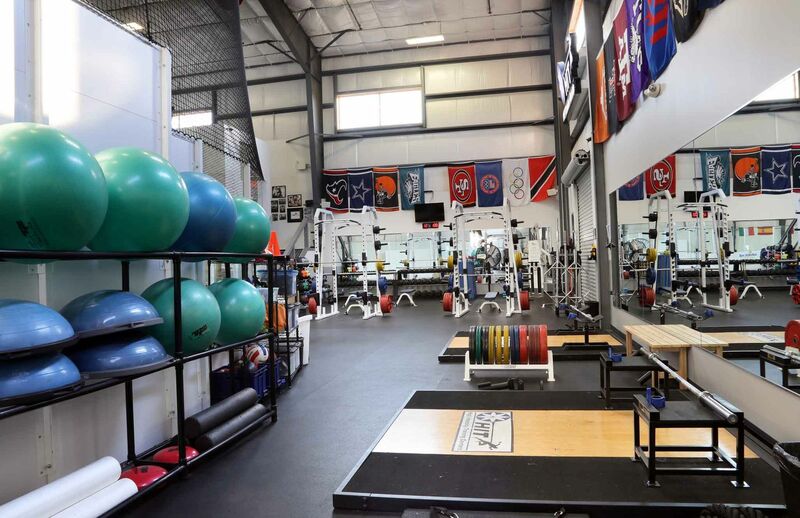 HIT Center Austin also operates exclusive-use space including an additional outdoor turf field, a 3,000 square-foot sand pit, and a full weight room with Olympic platforms , speed/agility equipment, battling ropes, Woodway treadmills, sleds, BOD POD, and much more. 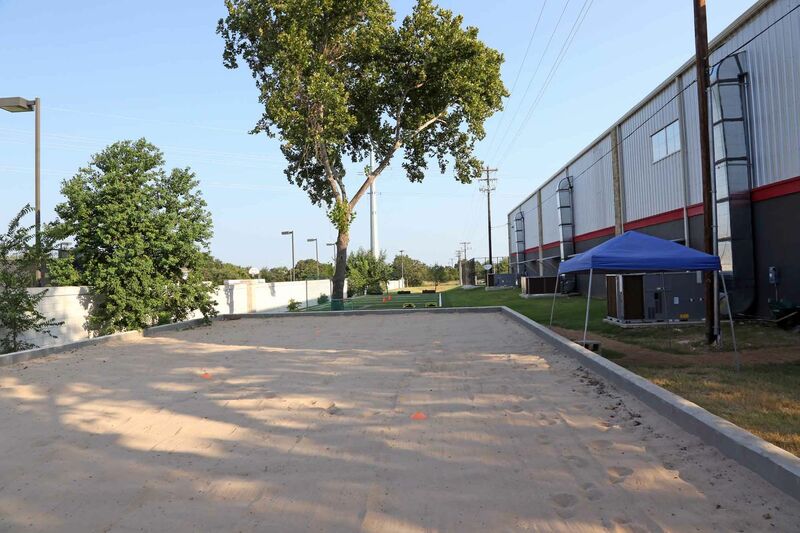 Our outdoor sandpit provides 3,000 square feet of sand for a low-impact form of resistance training and conditioning that improves balance, strength, and speed. Sand training also activates and strengthens ankles and foot muscles for enhanced stability. An oversized treadmill that achieves the highest speeds (25mph) and extreme elevations (35%). This “indoor mountain” is utilized for conditioning, multi-directional movements, and speed training. This is the biggest, baddest treadmill on the planet. HIT Center Austin offers hundreds of free weights, 4 squat racks, kettlebells, sandbells, and medicine balls. Our Olympic platforms provide a stable surface to safely withstand heavy drops from Olympic lifts. 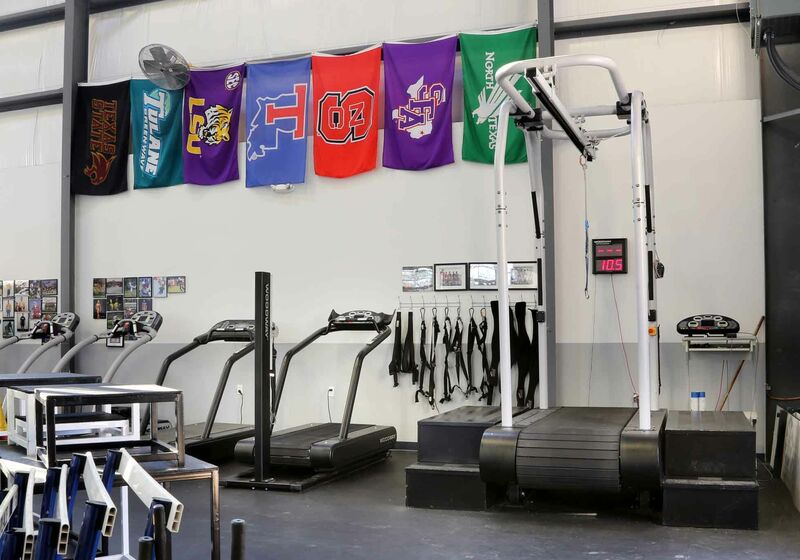 Our 3 turf areas (one indoor, two outdoor) combine approximately 28,000 square feet of space for performing sprints, agility drills, and much more. Turf is an excellent surface for running and plyometrics, and lowers chance of injuries over traditional grass fields.